Categories: Palomar, Palomar. Tags: palomar, palomar luxr, palomar starlux, palomar starlux 500. 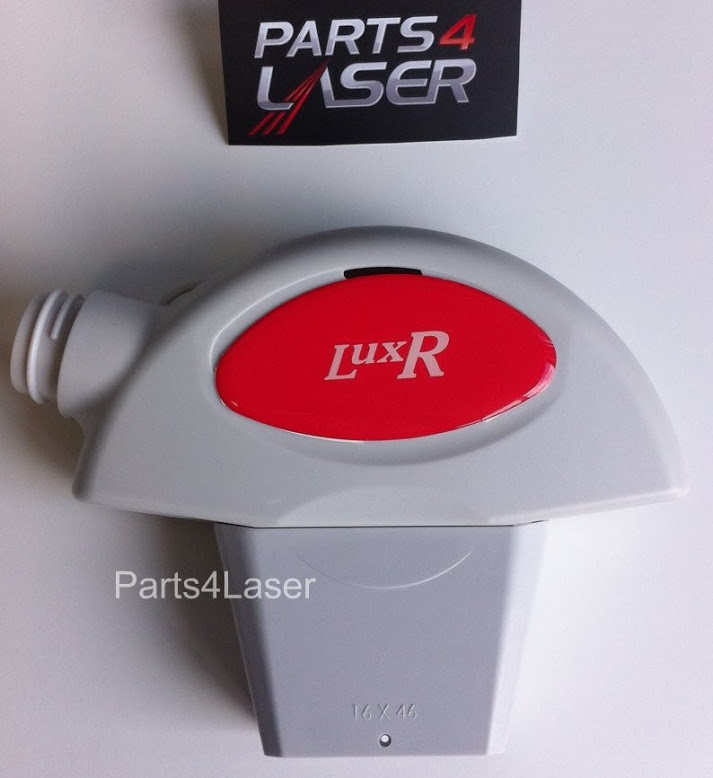 Package includes a Palomar StarLux 300, StarLux 500 Complete LuxR Handpiece Cover. LaserTech offers a great solution for your Palomar Handpiece. This is a brand new crystal cover (16 x 46) large + shell cover for Starlux 300 or Starlux 500 LuxR hand pieces. The shell cover is the casing witch protects the inside components of the handpiece. Oftentimes we see doctors and medical spa owners use duct tape and other forms of gluing the pieces of a broken shell case back together. This can give off a bad impression to your client about your professionalism and working equipment. We carry handpiece covers for most aesthetic laser and IPL machines. If you need help installing the shell cover, feel free to give us a call. We’ll be happy to help. What If Your Handpiece Does Not Work? We can refurbish / Rebuild your handpiece. 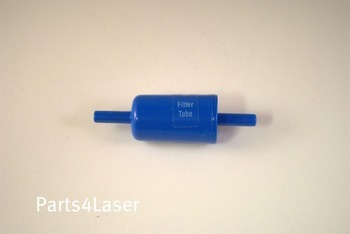 Laser Tech offers a complete solution for all damaged or broken Palomar handpieces.